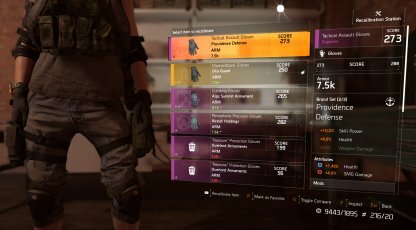 Check out this Tom Clancy's The Division 2 guide on how to recalibrate your weapons and gear to change their stat & talent. Know how to unlock, how to recalibrate, and more. 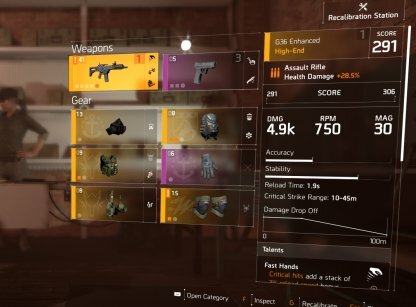 Check Out Weapon & Gear Rarity Guide! 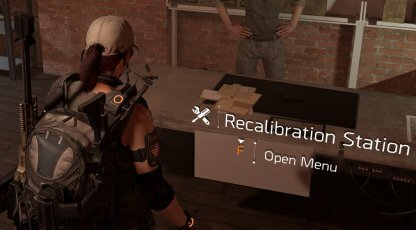 What Is Weapon & Gear Recalibration? To recalibrate your weapons and gear, head to the White House or your Base of Operations. The Recalibration Station can be found near your Crafting Station. 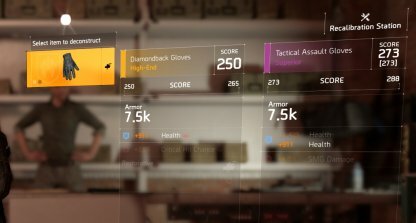 Check Out Base Of Operations Upgrade Guide! Once you've opened up the Recalibration Station, choose the weapon or gear whose stat or talent you want to change. After choosing the weapon or gear, you need to pick the stat or talent you want to augment. Take note that you can only change 1 stat or talent per weapon or gear. After changing this stat or talent, you can only recalibrate that particular one in the future. After choosing the weapon or gear and the stat or talent, it'll open up a table of available weapon / gear / stat / talent you can choose from. Once you've decided, you'll dismantle the weapon/gear you've chosen & move its stat/talent to the weapon/gear you want to augment. You need to recruit a specific staff member to open up your Recalibration Station. 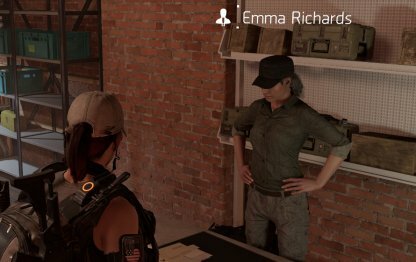 This NPC is named Emma Richards and she can be recruited from the Campus Settlement. To recruit Emma Richards, you need to level up your Campus Settlement to Level 3. This is done by completing Side Mission, Projects, etc. 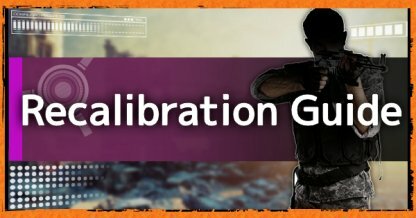 Recalibration allows you to change the stat or talent of a chosen weapon or gear. This is a recommended procedure for players who are looking to optimize their equipment and builds for higher difficulties in the game. 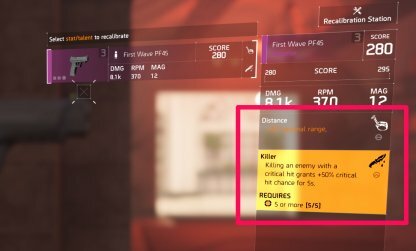 You can only take a stat or talent from the same weapon or gear. For example, if you want to recalibrate an SMG - the talent has to come from another SMG. The same goes for gear with the possibility of recalibrating both stat and talent. When you want to recalibrate your weapon or gear, you can only choose one stat or talent to change. After recalibrating, you can only change that one stat or talent that you've initially augmented.